Nuffield Health Cheltenham Hospital offers the very latest medical facilities and technology to treat a wide range of conditions. We consider you as a guest while you are with us, however long your stay. You'll be looked after by a highly trained, committed team giving you the individual care and service you deserve. 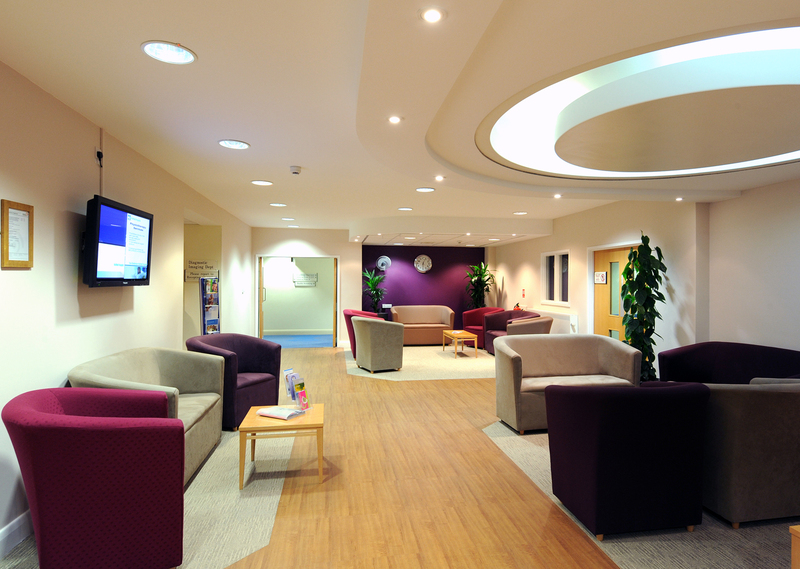 We provide a full range of medical and surgical specialities delivered in state-of-the-art clinical facilities, including orthopaedics, cosmetic surgery, spinal services, sports injury, ENT, gynaecology, urology, as well as a rapid access breast clinic. The hospital brings together medical and surgical expertise, so you can access first class treatment with minimum waiting lists. Backed by the latest diagnostic imaging facilities including on-site MRI and CT scanning, you can get immediate assessment, expert diagnosis and peace of mind.